Let us know which thread color you want for your embroidery or any other instructions you want to pass for your product. We care for our customers and value their instructions for the product they select. Dentistry is an esteemed profession that is all about precision and professionalism. So isn't it befitting that a dentists’ attire should complement that purpose. 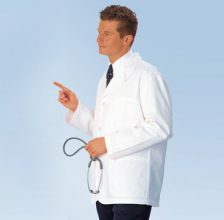 While working as a dentist, having the appropriate jacket/coat is a necessity, not only does it serve as an icon of respect and competence it also has many practical uses that come in handy at times. 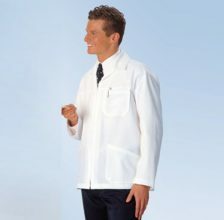 In past, all dentists had to wear were generic and unresponsive jackets which were empty of individuality and personal preferences, Wash n Wear is home to a wide variety of dentist jackets/coats that come in all shapes and sizes. Appealing dentist jackets. Our designers aren't bound to a single concept, they utilize their innovative nature defying norms and this helps them create coats that are fashionable yet practical simultaneously. 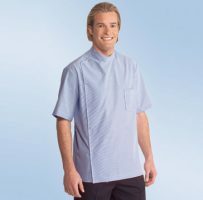 Our skilled team here at Wash n Wear ensures that our products only utilize the best fabric available, which optimizes the comfort of our clients and serves them practically. 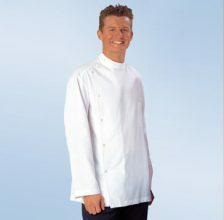 Our dental jackets are of high quality and one of the best in all of Australia. 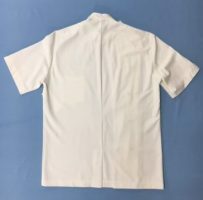 We also have facilities available to help you express your individuality within the lab coat that you purchase, we would be more than happy to customize it in accordance to your needs and preferences. Not only that, our skilled team here at Wash n Wear is more than capable of tailoring your dental jacket to your specifications. Our clients from all across Sydney, Perth and Brisbane can attest to that. We tend to make sure that our customers are left content and satiated. Our jacket designs are fit and logical at the same time, along with serving your needs, they jackets shall also help you feel stylish, free and fresh. 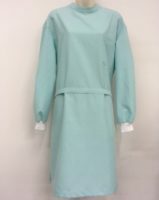 Our dental uniforms in Perth shall not constrict you in any way and neither shall your work be hindered in any way. We are also well aware of the hazards one encounters while practicing dentistry, there's always a chance that you might fall something on your coat or accidentally tear it somehow. However, our skilled team of designers has found ways to get past that and incorporated them into our products. 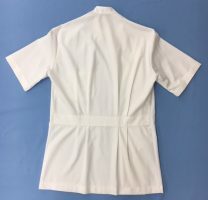 Using these techniques we are able to produce dental jackets which are stain resistant to an extent and offer a reasonable amount of the wear and tear you might encounter while working. This ensures that the dental jackets we sell have a long life and are reliable, if you do encounter some problem we will be happy to help you out in any way that we can. 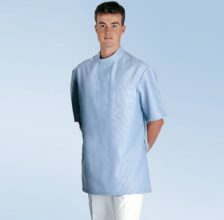 Our dental uniforms in Sydney follow standards and patterns. We ensure quality for all the uniforms and jackets. 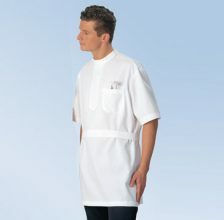 We provide the best dental uniforms in Brisbane, and become such a venture that provide beneficial and economical solution for you in the long term. Along with all that all our dental jackets are at the disposal of our clients, just take your pick and we'll deliver within no time. 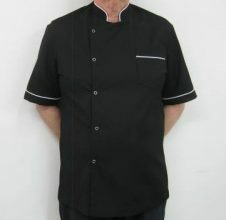 If you live in Sydney, Perth or Brisbane and are scouting for dental jackets, just contact us and we'll handle the rest.